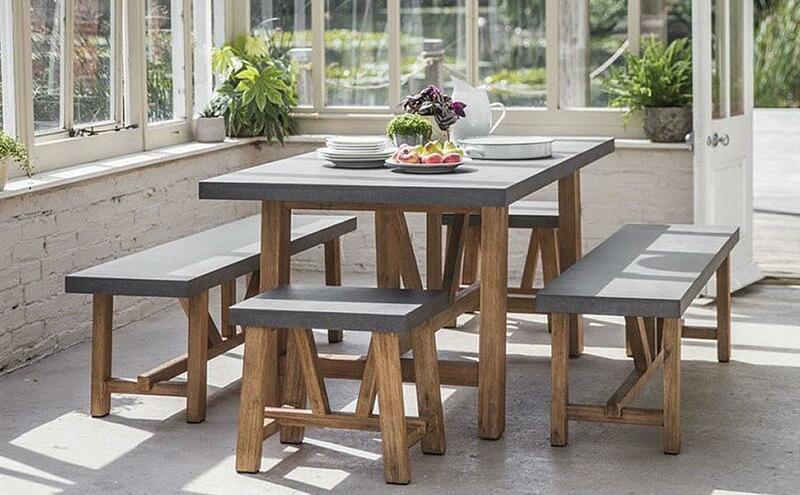 Ingarden has a great range of ever-changing conservatory, garden room and kitchen furniture that can be used both inside and out for maximum flexibility. If you love your furniture, why not maximise how much you can use it ! Nowadays the technology of both natural and man made materials make this all very do-able! 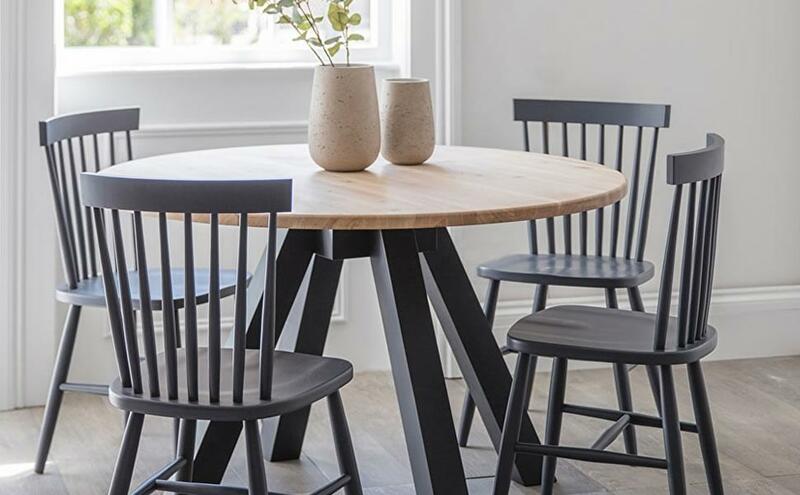 Ingarden has a great range of ever-changing conservatory, garden room and kitchen furniture that can be used both inside and out for maximum flexibility. &nbsp;If you love your furniture, why not maximise how much you can use it ! Nowadays the technology of both natural and man made materials make this all very do-able! Bathroom ShowersOur beautiful range of 304 outdoor grade and 316 marine grade stainless steel bathroom showers are for indoors and outdoors. Use in shower rooms, bathrooms or wet rooms or even in the garden. If you are looking for luxurious, high quality showers for your bathrooms or wet rooms then go for the highest grade stainless steel on the market or bang on trend copper . Unlike the usual indoor showers which will be a lesser grade stainless steel or chrome, these will stand up to the damp atmospheres of indoor bathrooms and be more resistant to rust spots or oxidation. 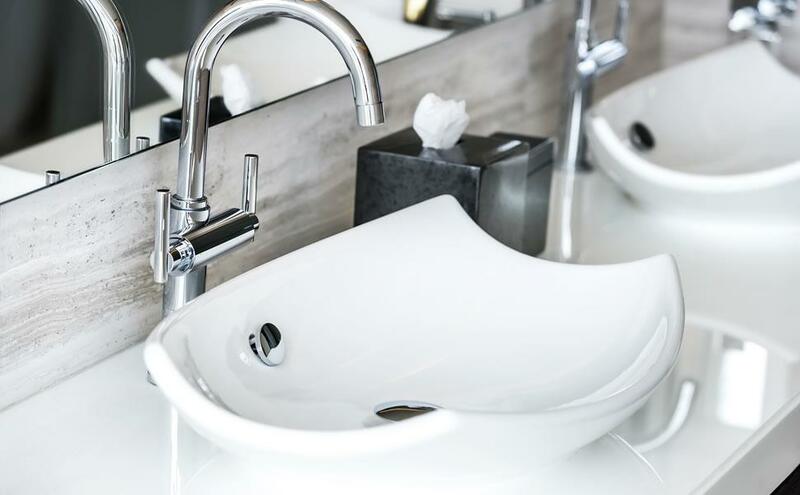 Bathroom TapsOur beautiful range of 304 outdoor grade and 316 marine grade bathroom taps and basin taps are not just for the garden. If you are looking for luxurious, high quality taps for your bathrooms, utility rooms, cloakrooms or wet rooms then go for the best grade stainless steel on the market . 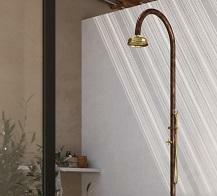 Unlike the usual indoor bathroom taps which will be a lesser grade stainless steel or chrome. 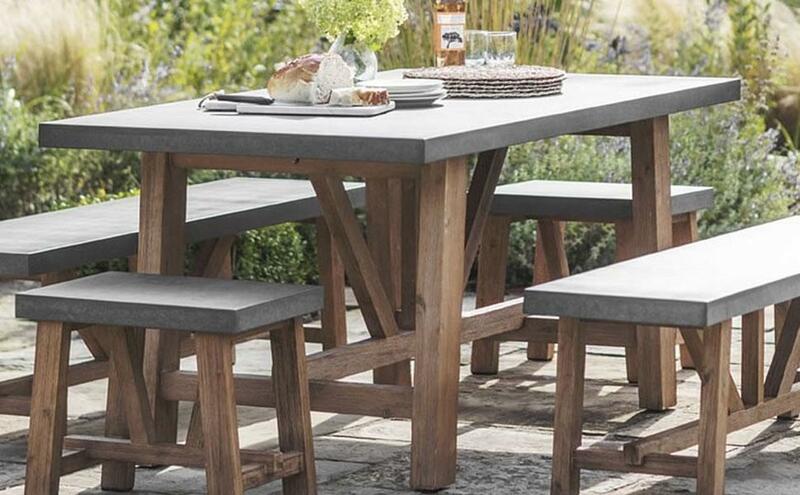 If you like our Ingarden philosophy on modern garden furniture - where beauty and function are at the heart of all we offer - then hopefully you will also fall in love with some of the beautiful, contemporary indoor furniture we have found. Choose from tables, chairs and benches, bookshelves, consoles and storage units. 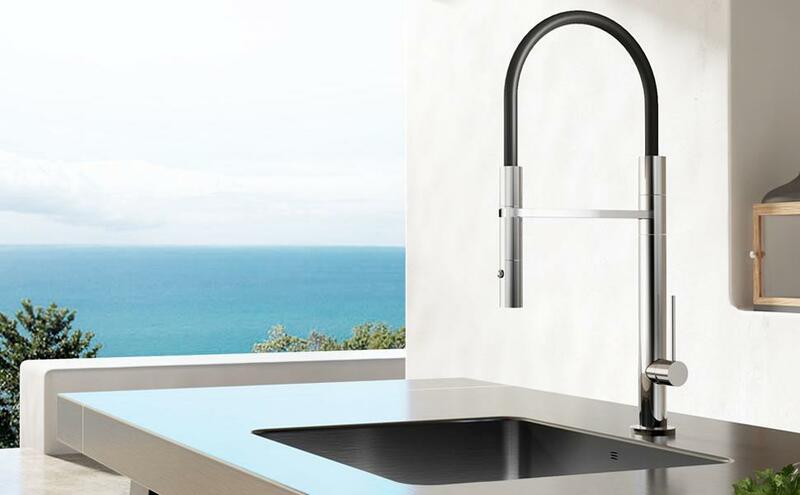 Kitchen TapsExclusive to Ingarden in the UK, our superb, high quality range of 304 outdoor grade and 316 marine grade brushed stainless steel kitchen taps offer a range of gorgeous and luxury high-end taps for use not just outside - bring them inside and install in your kitchen.